It’s taken less than two years to go from the fantastic AC72 to the ghost of an AC62 to an AC48 – the smallest boat conceived to sail in an America’s Cup in the 165 year-history of the event. The 48 will clearly be cheaper in every way, but is it the America’s Cup? 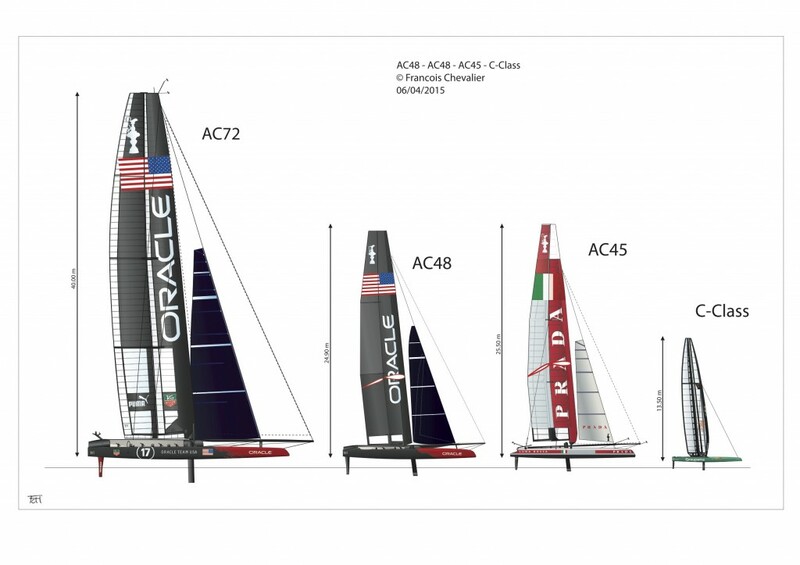 One might well doubt it in view of AC48 Rule version 1.0 dated March 31st – this is a one-design rule, and one that the Defender – Oracle Racing – has been thinking about for some time. Master illustrator and yacht designer François Chevalier and partner/historian/analyst Jacques Taglang analyzed the rule this morning, and their drawings give us a good comparison view of the new AC48 – and surprisingly, it looks like it won’t even be as big visually as the AC45 (and the proportional drawing shows even more that the AC48 looks like a ‘special’ brother to the 45). 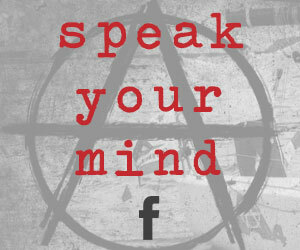 Here’s a comment from the team. What we have is a boat whose wing, sails, hulls, platform/crossbeams are standardised! Same engine, same body, all engineered by Oracle’s designer. To reassure the world that the America’s Cup still means something, the Rule throws the engineers and computer scientists a bone; they have a small amount of freedom to design the daggerboard/lifting foils, the rudders, non-structural aero fairings, and some parts of the wing and board control systems. In other words, history showed us what the America’s Cup is, and we all know of the Little America’s Cup, so then this new AC-1D-48 should probably be called the Medium America’s Cup. Looking at the design drawings, you will see that the new boat is no longer visually special, and will probably be overlooked amongst the already large and growing number of multihull racing events. Only the name of the trophy will maintain whatever legend remains. Hence the Medium Cup! 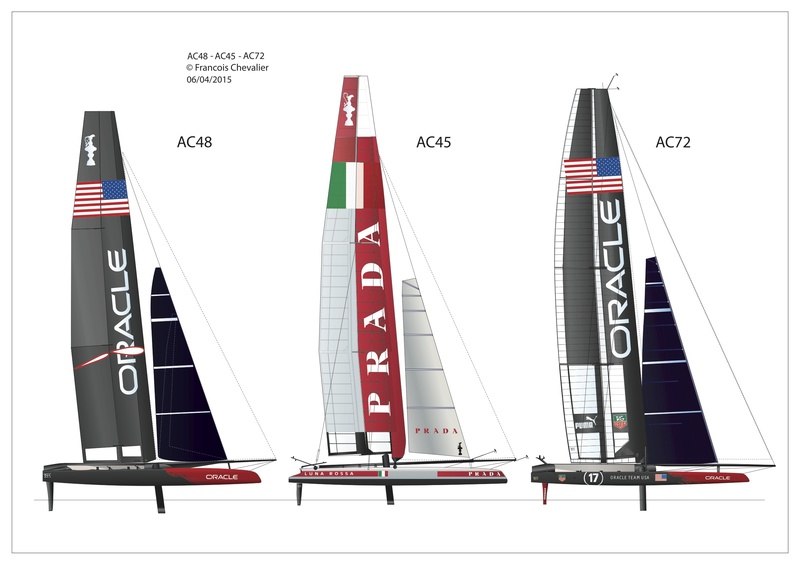 As a result of AC organisers’ wholesale changes, the Little America’s Cup (now called the Little Cup thanks to trademark claims by the AC organizers) raced with C-Class cats becomes the sole remaining event in which the inventiveness of yacht designers is still free. The sole constraints in the C-Class: Length, width and sail area.